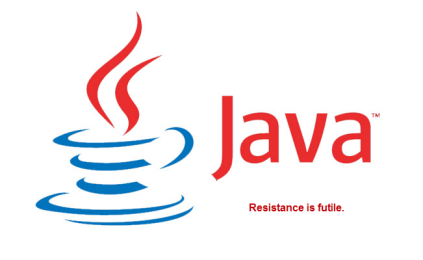 Um, So We’ll Have to Lower Java Security Again? 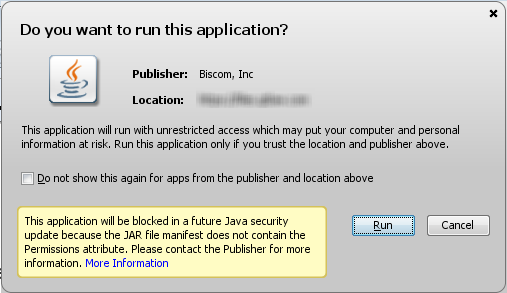 Assuming the applet is not updated by the next JRE expiration, user’s would then have to lower Java security again. This entry was posted on October 21, 2013 at 6:36 pm	and is filed under Uncategorized. Tagged: Java. You can follow any responses to this entry through the RSS 2.0 feed. You can leave a response, or trackback from your own site.